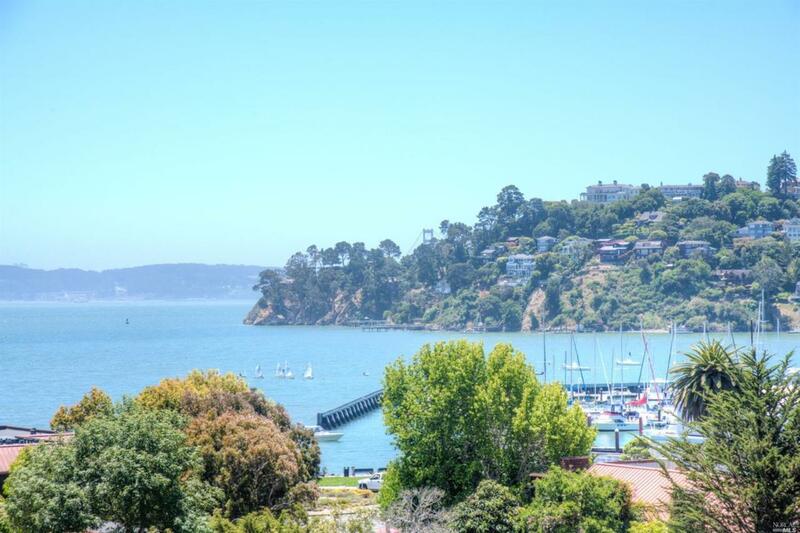 This architecturally stunning home gracefully cascades down a gentle slope above Old Tiburon and provides a magical setting. Breathtaking views over the Bay to San Francisco and the village below. Every room has a view and each level is graced by lush gardens and gorgeous decks. Light-filled LR and DR, elegant master suite. A chef's kitchen and outdoor custom Viking outdoor kitchen are conducive to entertaining with style. Easy access to ferry. Kitchen Built-In Oven Cntr Stone Slab Cooktop Stove Dishwasher Incl. Double Oven Incl. Gas Range Incl. Refrigerator Incl.